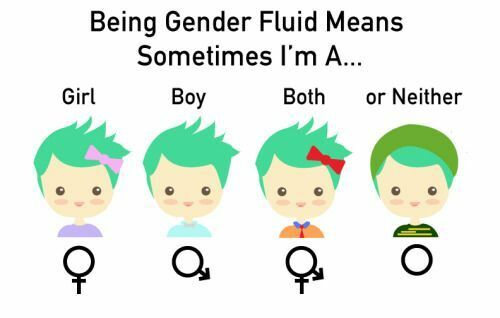 What does it mean to have a non-binary gender identity? In this episode, we talk with Avery who identifies as non-binary/genderqueer. We talk with them about the joys and frustrations of being non-binary, what it's like coming out, how fluid a concept gender really is, how we can all help make the world a friendlier place for non-binary folks and more. Loved this little comic, but didn't want to use it for the main episode since there was no attribution. If you know the artist, please let us know!